This fine property dates back to circa 1226 with additions added in the 1400's & 1700's, the palace has been the home to the Archbishops of York for over 750 years. 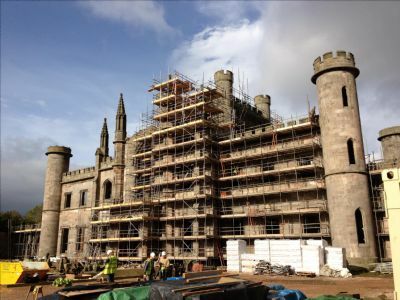 Ten years ago Parkwood Contractors was summoned to Lowther Castle by Blackett-Ord Conservation Engineers for a site meeting to discuss the practicality of drilling and stitching the castellated parapets and towers together. 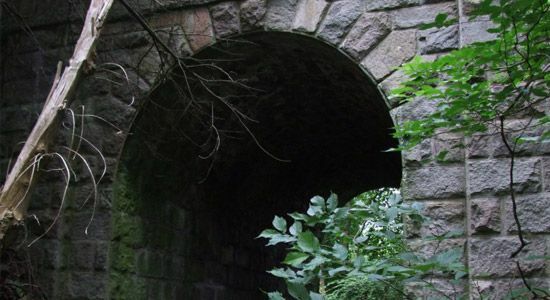 Parkwood Contractors were selected to install large Cintec Anchors to consolidate the wing walls of a stone built bridge along a busy 'A' road just outside of Aberdeen alongside the River Dee. 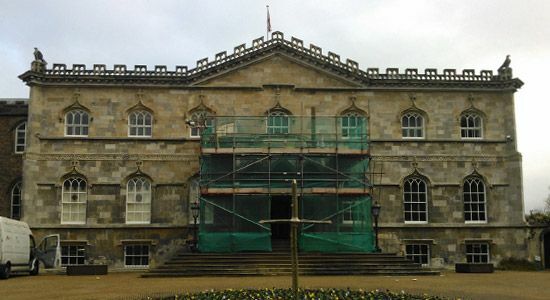 Parkwood Contractors were selected as specialist contractors to install Cintec Anchors to the broach stones around the base of the East Front spirelet. 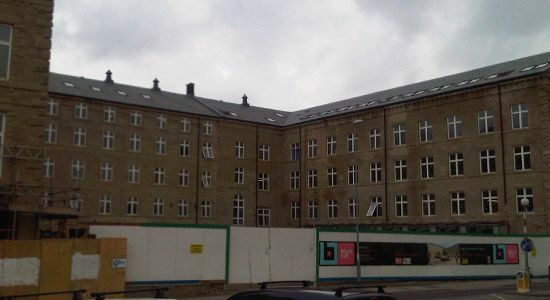 Parkwood Contractors provide cost-effective solutions for the repair of damaged and structurally unsafe buildings. 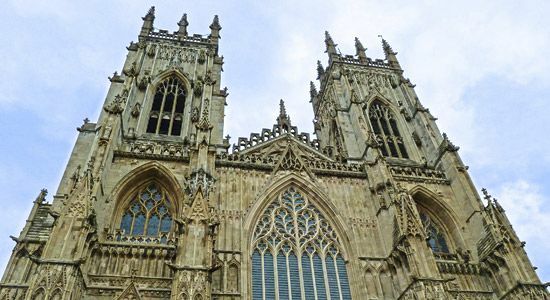 Our portfolio ranges from repairs to flood damaged properties in Hull, through to structural repairs at Yorkminster! Our goal is to ensure our clients experience a professional yet friendly service; our office staff are fully trained to discuss technical queries. All our site technicians are qualified up to NVQ level and the whole on site workforce hold CSCS cards. All work is overseen by Site Supervisors and signed off accordingly with the issuing of company guarantees where applicable.